As an Electro-Renaissance woman of the post-modern era, the multi-talented singer and songwriter Jennie B ignites the dance music scene with a refreshingly inventive sound made perfect for worldwide recognition. Originally from the beloved homeland of Ireland and a current resident of New York City, Jennie B’s musical expertise was developed through hard work and a study of various cultural expressions of music and the fine arts. Jennie B has a rich artistic portfolio that began during her youth. She has been dancing and performing since the age of 11, appeared in various productions, and began taking a serious study of music and singing in her late teens. In 2011, she moved from Ireland to New York and started training in dance at Peridance Dance School in New York City, where she studied all styles of movement, including hip-hop, jazz, dancehall, and ballet. Jennie would later work with various rap artists, formulating hooks for their songs. 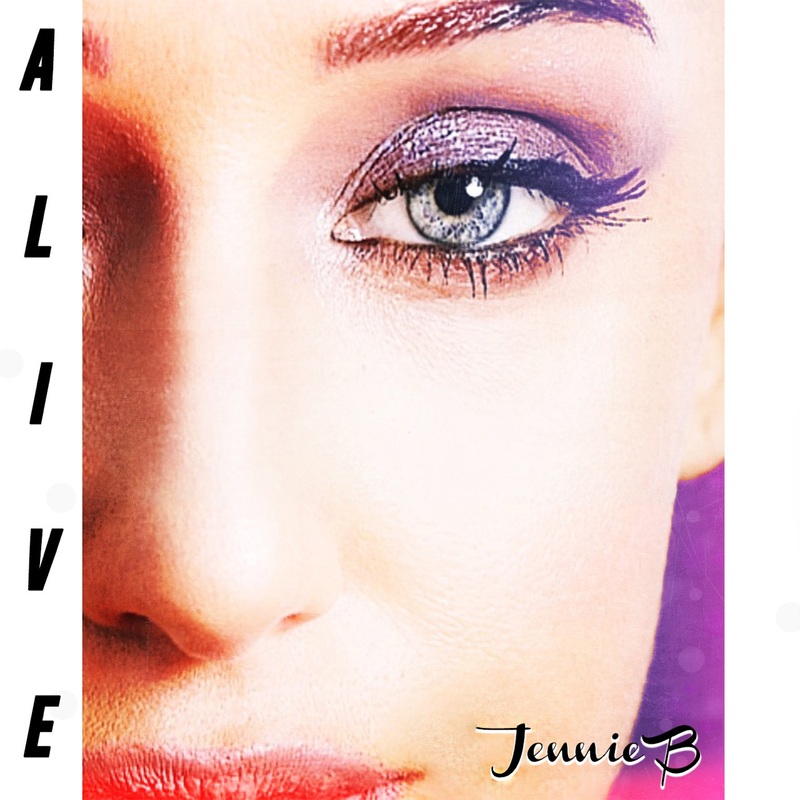 Jennie B’s industriousness has given birth to her new EP titled Alive. Alive is composed of four tantalizing tracks that will surely bring to life the framework of electronic dance music. Jennie B puts her heart, soul, and sweat into each song with flavorful harmonies, sporty raps, and an enduring presence that is entertaining. Alive is a well-rounded charming display of Jennie B’s genius. Alive opens with Party Hard, an invigorating and soulful track that brings the dance floor to any atmosphere. Party Hard is the perfect alibi for working up a sweat. Jennie B provides a mirror ball vocal performance over a pulsating landscape for the music enthusiasts that are devoted to keeping up with the groove. Go Hard stretches the fun of Alive an extra yard with its savvy production and Jennie B’s sensual taste of chorale. Go Hard sounds so good that we audibly refuse to look back. Reminiscent of Dolly Parton’s classic hit, Jennie B flips the concept of going to work into a 9 to 5 party. 9 to 5 immediately grabs the audience’s attention with its exotic hints of acoustic guitar and additional bright-eyed instrumentation that sends us off on our merry way with something to smile about. Jennie B concludes this masterful EP with the epic title track Alive. We get to feel every breath of Jennie B literally come to life in this astonishing display of raw talent. Alive is a stunning testimony of the symphonious aptitude of this beautiful artist gone to the ranks of becoming a household name.